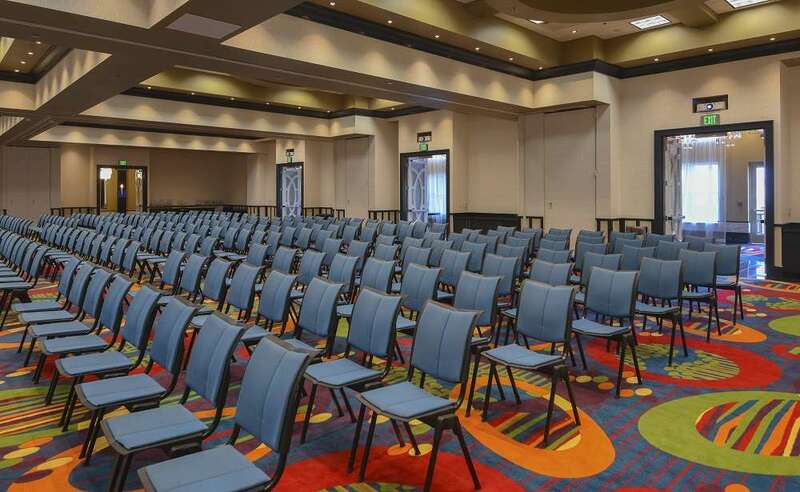 Hilton Garden Inn property, located across the street from Crabtree Valley Mall, is a full-service hotel with 149 rooms and 9,000+ square feet of flexible event space. 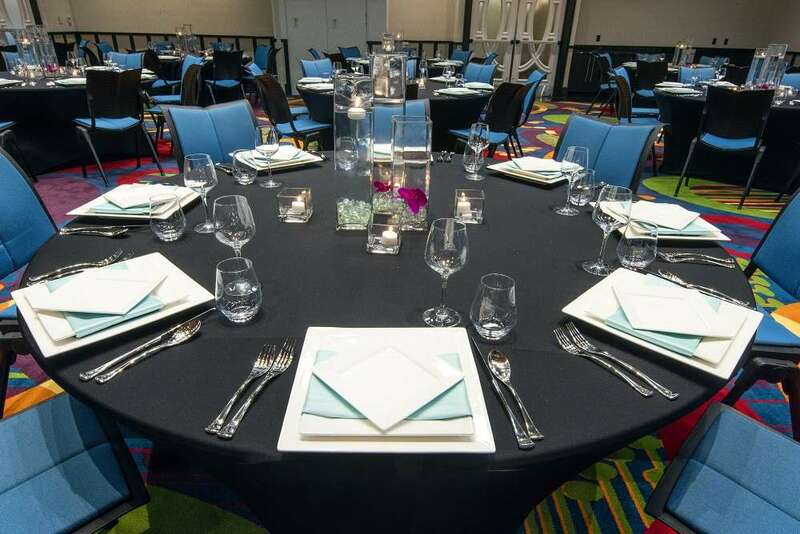 The property is centrally located between downtown Raleigh and RDU International Airport. Retire to a spacious guest room, featuring granite surfaces, a mini-fridge, microwave, Mirra Chair by Herman Miller® and an ergonomic work desk. 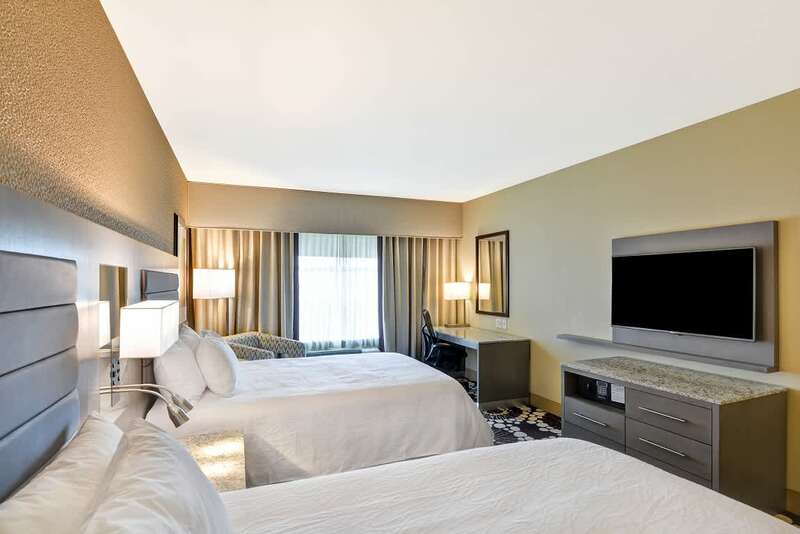 Browse more than 33 HD channels on the 47-inch flat-screen TV and stay connected with complimentary WiFi. 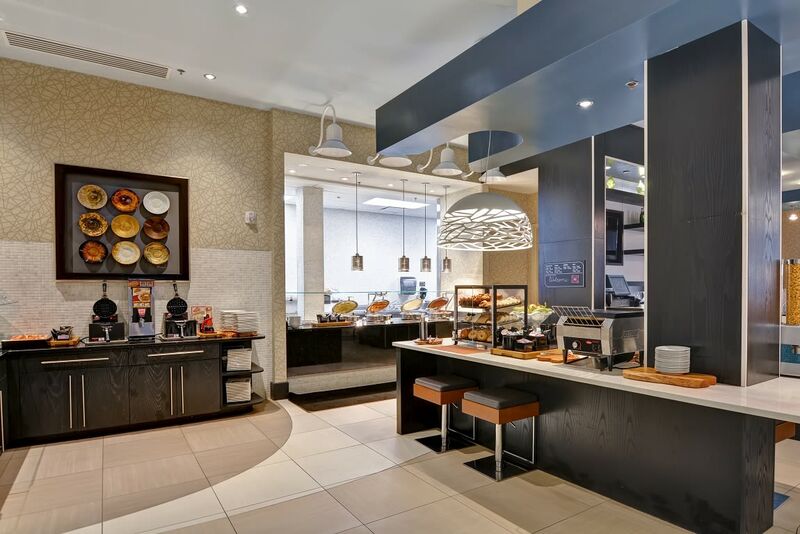 Dine in style and savor American cuisine for breakfast and dinner in the relaxed Garden Grille and Bar. Energize in the complimentary 24-hour fitness center, or swim in the heated indoor freshwater pool. 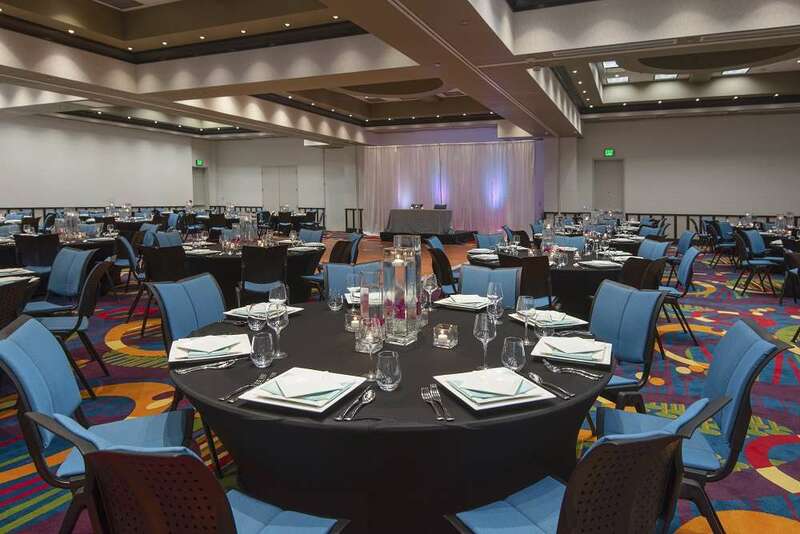 Space Notes Element Ballroom can be split into four separate rooms; outdoor space also available.